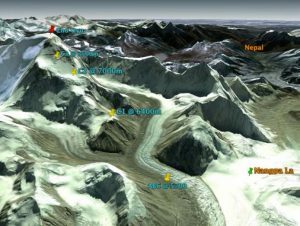 Austrians conquered Mt.Cho Oyu in 1954 for the first time. The Indian and German teams also step on this peak in 1958 and 1964 respectively. 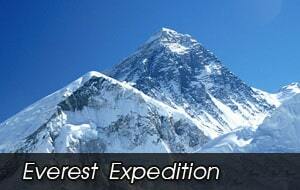 Till to date many expedition teams have successfully conquered it. 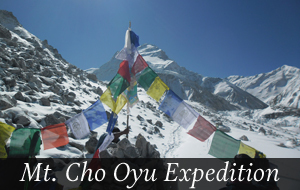 Easy route from the side of Tibet is preferred by most of the expedition to reach Mt.Cho Oyu expedition. 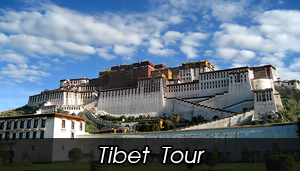 Gurla Mandata trek and Expedition is conducting the expedition from Tibet Side to Mt. 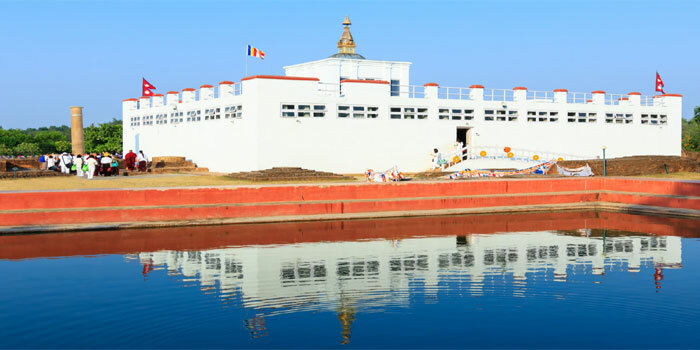 Shishapangma, Lhakpari and others since 1998. 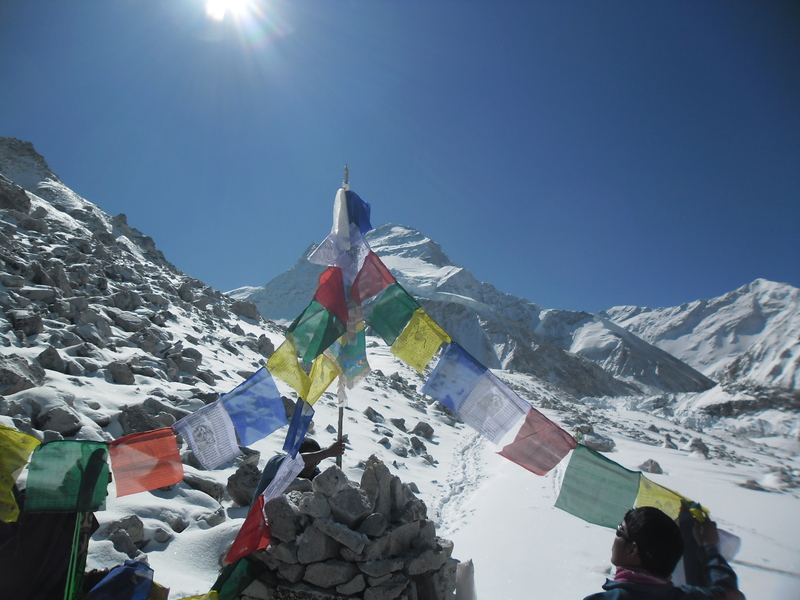 The panorama of Mt.Cho Oyu from Summit Camp 2 is on the edge of a large plateau at 7125m. Although you can carefully assess to put the rope here. If you are fit enough you may attempt the summit from here. 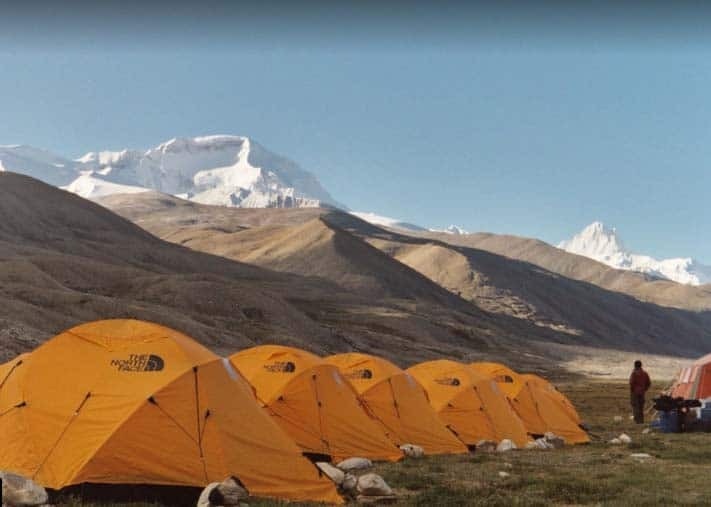 Or you may establish a light Camp 3 across the plateau and up on a minor ridge at 7550m. There are two rocky steps where you should fix another set of ropes to our summit ascent above camp 3. Finally, you begin early in the morning from camp 3 for summit. The slopes are still steep above the rock bands and you may take a line to fix there, depending on conditions. 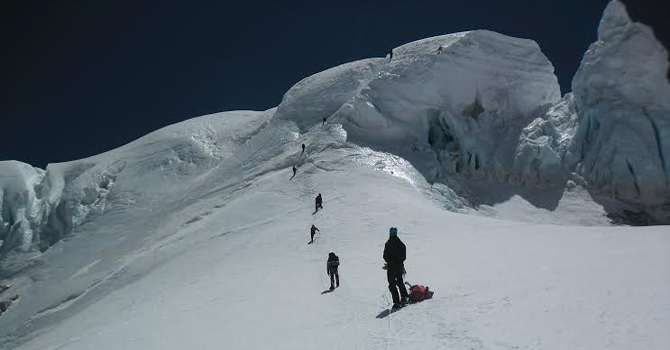 However once on the crest of this ridge the terrain is straightforward along a long haul to the summit plateau.The panorama of magnificent, mountains like, Mt .Everest 8848m, Mount Lhotse 8501m. Mt. Ama Dablam 6812m and other peaks of the Everest region to the east and south is breathtaking. Mt. 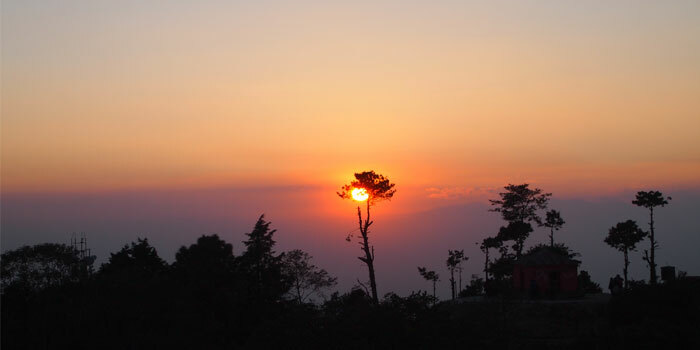 Melungtse is to the west and mount Gauri Sankar massifs and to the north, there is all Tibet area. It is quite normal to descend to Camp 2 from summit and to continue down to the ABC. The meaning of Chomo is goddess and Yu means Turquoise. 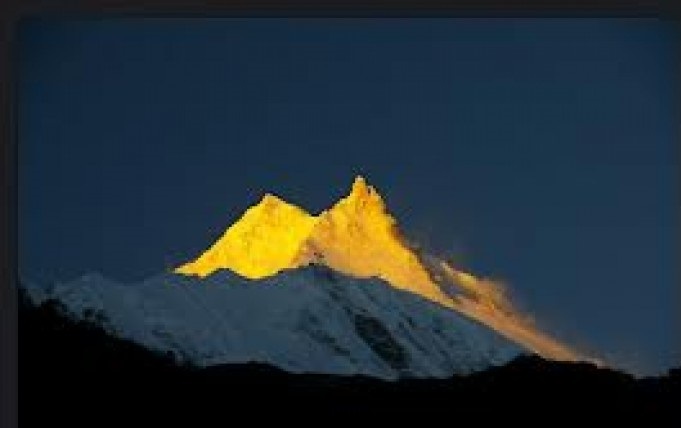 The combination of these two makes Cho Oyu ultimately meaning turquoise goddess as per Tibetan dialect. Us contact. Cost for Bass camp services . 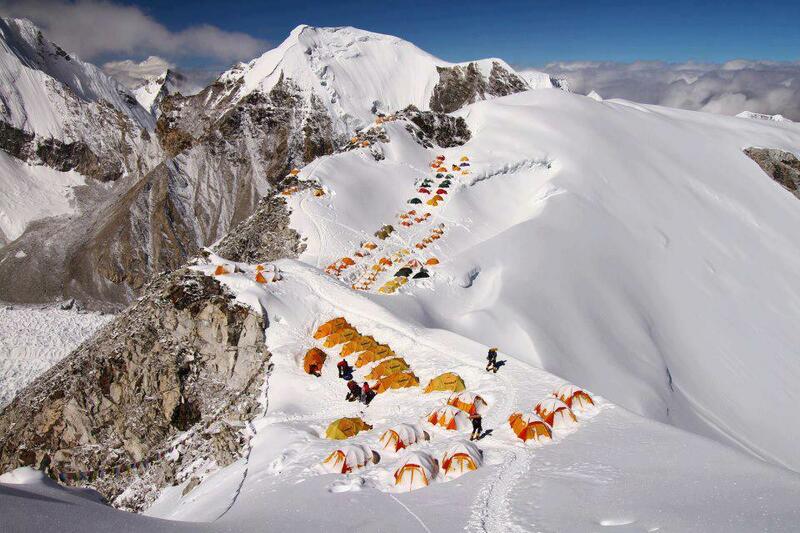 If you Required Climbing sherpa 6500 USD. Tent fix rope snow bho E TC. Let us define what tourism is. Therefore, tourism may be defined as a business process. Where it counts the in and out of peoples from different locations for a short period of time. Furthermore, it is an upcoming business now. So, it needs much care and dedication for satisfying the customers. Max Regulator set per member . Hi food tent fix rope cooking pot stove ipy gas . Medicine and first aid expense, rescue jeep $ 850 per jeep. Climbing Summit bonus for sherpa.